Create multiple ads with one click — just upload pictures, texts and headlines and get all possible combinations. 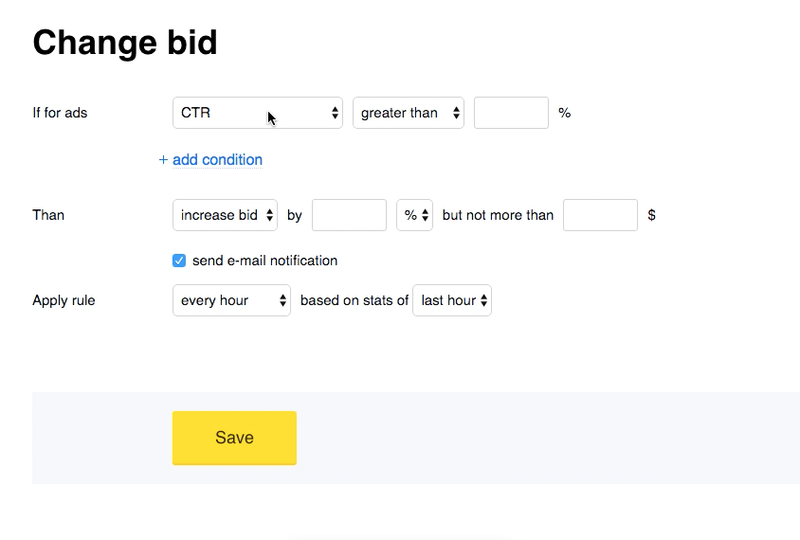 Save hours of work by getting all ad variations instantly. 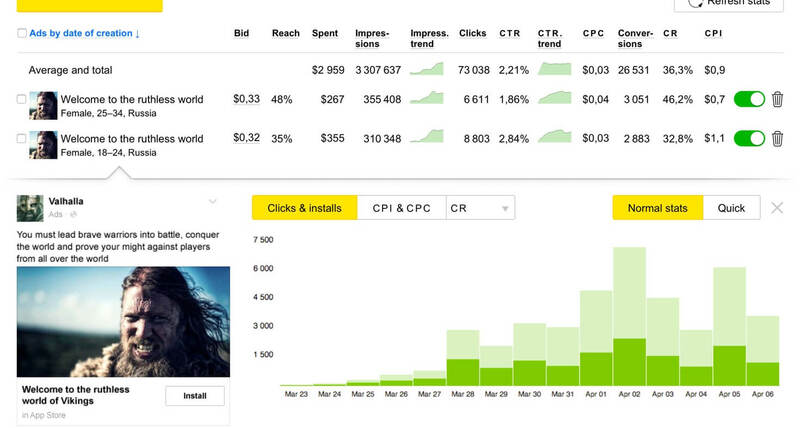 Split your campaign to see detailed data on your audience. See performance results for different genders, ages or geos. Reallocate budgets to the best segments to maximize profits. 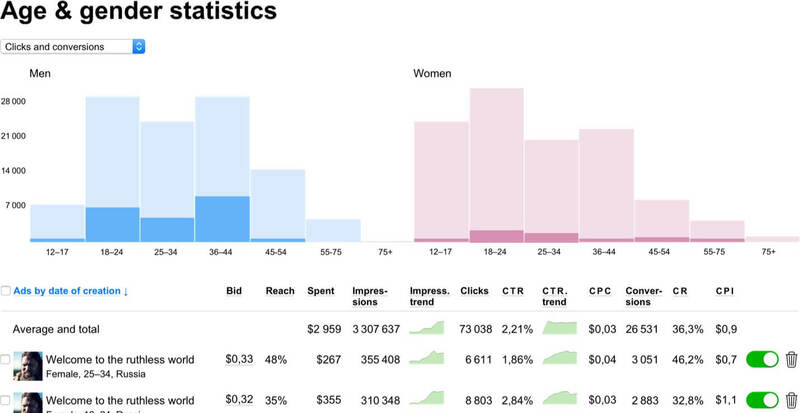 Find best ads, audiences and sources — see all statistics in one interface. 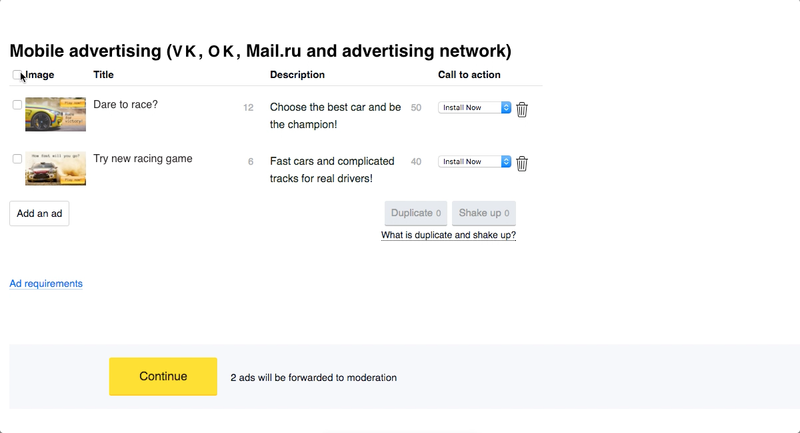 Test your ads on different audiences and find best combinations. See your conversions, funnels and CPA’s in our interface for quick review and management. 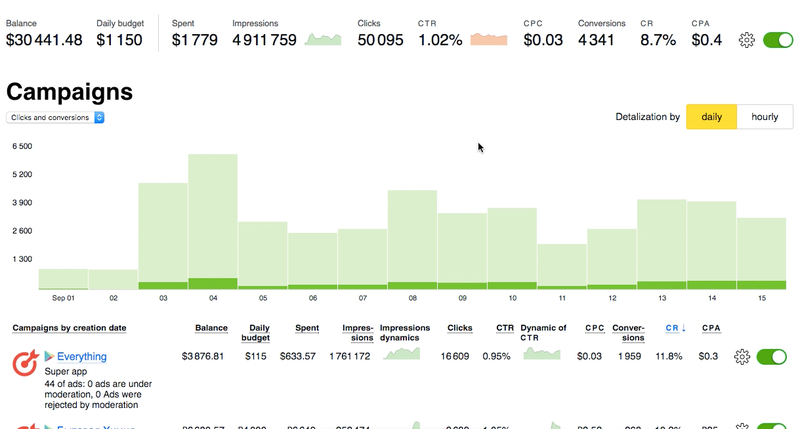 See all data across all sources, campaigns and ads. Compare performance and make informed decisions. We are integrated with all major mobile tracking systems and Google Analytics, s2s integration and postback are also available. 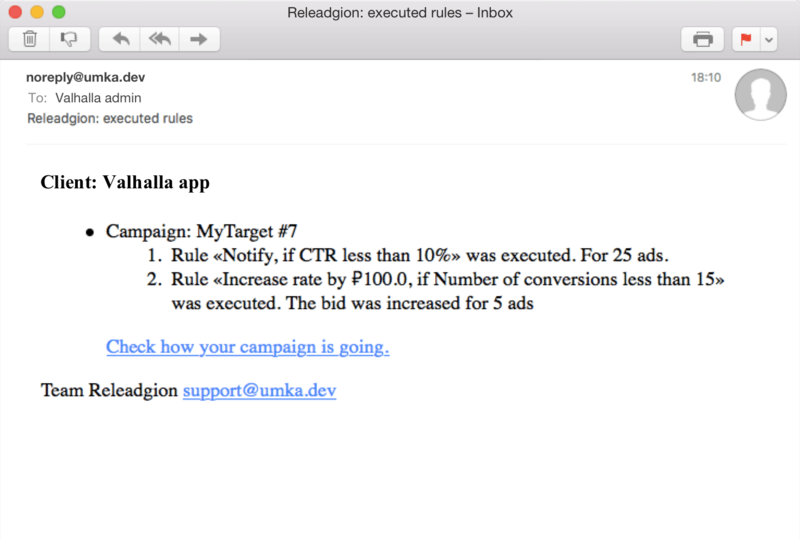 Manage your ads directly from reports: see all CPA and other performance indicators of different ads and segments.